Once again, medical doctors and the paperback book industry advocating high-protein and fat-laden diets are grabbing the attention of millions of desperate people. 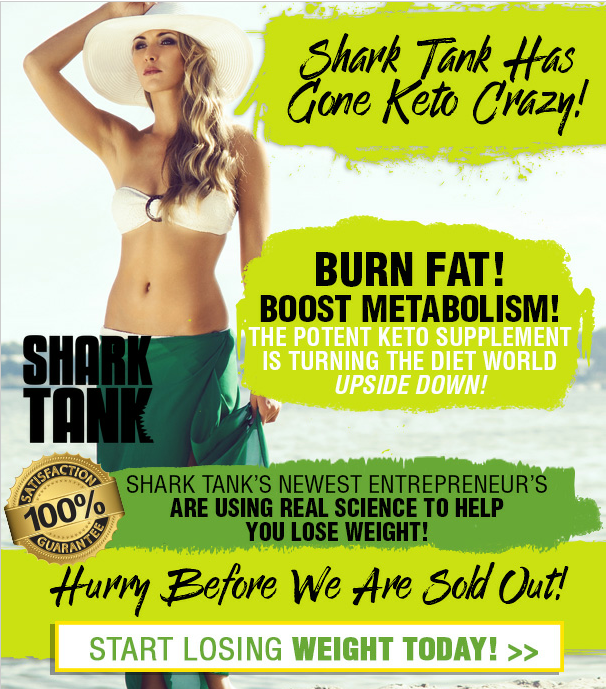 “Lose 20 pounds in 30 days!” “Eat all the bacon you want and be thin as a breadstick!” The truth about these types of fad “diets” is that people can temporarily lose large amounts of weight, and can even lower their blood cholesterol, sugar, and triglycerides — but the method is unhealthful. The “ketogenic diets” cause the body to produce ketones by severe restriction of carbohydrate intake while allowing unlimited fat and protein intake. With insufficient intake of the body’s primary fuel, carbohydrate, the body turns to fats from foods and from body fat for fuel. By-products of this metabolism are acidic substances called ketones (acetacetic acid, B-hydroxybuteric acid, and acetone). The metabolic condition is known as ketosis. Ketosis is associated with loss of appetite, nausea, fatigue, and hypotension (lower blood pressure). The result is a decrease in food (calorie) intake. Ketosis is the key to the diet’s success, by allowing the body to starve while reducing the suffering of severe hunger pangs. However, living with ketosis gets old fast for most people. 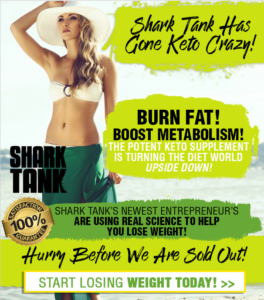 Any benefits are usually temporary because it is too unpleasant to be in a state of ketosis seen with sickness — so people go back to their old way of eating to feel better and to enjoy their diet more, and they regain their lost weight and then some. A telling example of this is Dr. Atkins, the most famous advocate of ketogenic diets, who admits to being 20 pounds overweight; however, my eyeball of the situation leads me to believe that he’s easily wearing 40 extra pounds of fat or more. Mental health seems to be impaired by ketosis. Performance on the “Trail-making Task,” a neuropsychological test which requires higher order mental processing and flexibility was found to be adversely affected by the ketogenic diet (Int J Obes Relat Metab Disord 19:811, 1995). Maybe this reduced mental capacity is one reason some people on the Atkins Diet profess to be feeling so great. There is a simpler, more healthful answer to obesity: eat the foods that thin people around the world eat; for example, the healthy people of Asia who thrive on high-carbohydrate, rice-based diets. The Japanese eat a diet abundant in rice and vegetables with only small amounts of animal protein and have a very low incidence of heart disease, breast, colon and prostate cancer and the world’s greatest longevity. Many Seventh-day Adventists are strict vegetarians, who consume mainly grains, legumes, fruits, and vegetables, and as a result have a lower incidence of heart disease and colon cancer compared to the general population (Am J Clin Nutr 48:833, 1988; Cancer Res 35:3513, 1975). A recent (2001) study of Seventh-day Adventists found they lived longer and healthier. The vegetarian men and women had some of the best results with an expected age of death at 83.3 and 85.7 years, respectively. That is 9.5 and 6.1 years longer than the average Californian lives (Arch Intern Med 161:1645, 2001).